home Events and Exhibits, Resources and Services Congratulations to the Class of 2018! After you graduate, the University Libraries will still be here to serve you. To find out more about the resources available to alumni, visit Library Resources for Alumni. 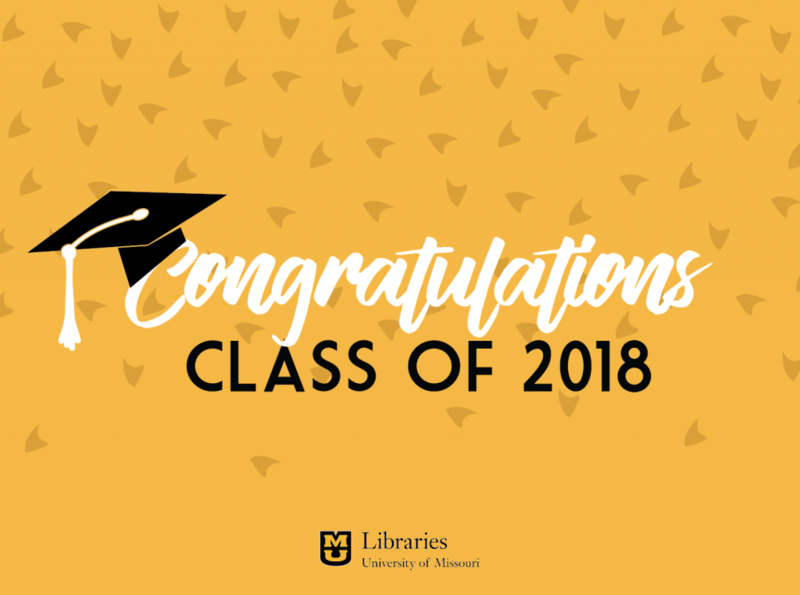 All of us at the University Libraries, wish you the very best in your future endeavors!